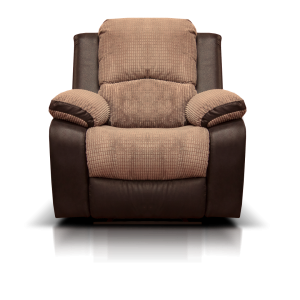 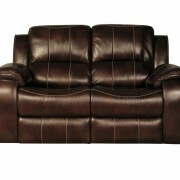 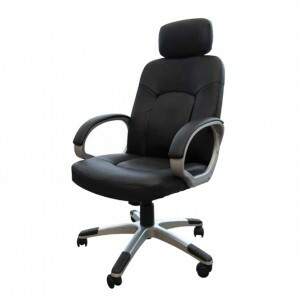 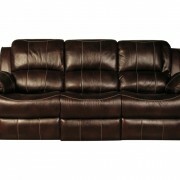 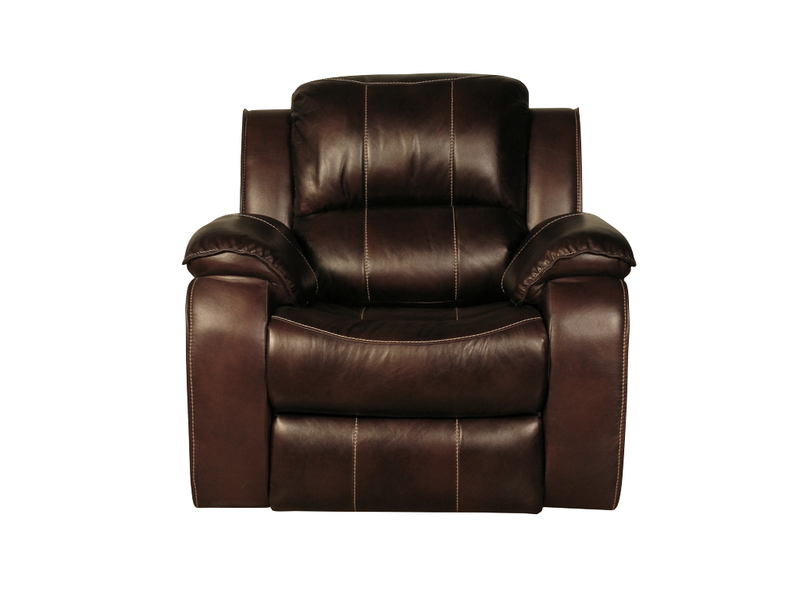 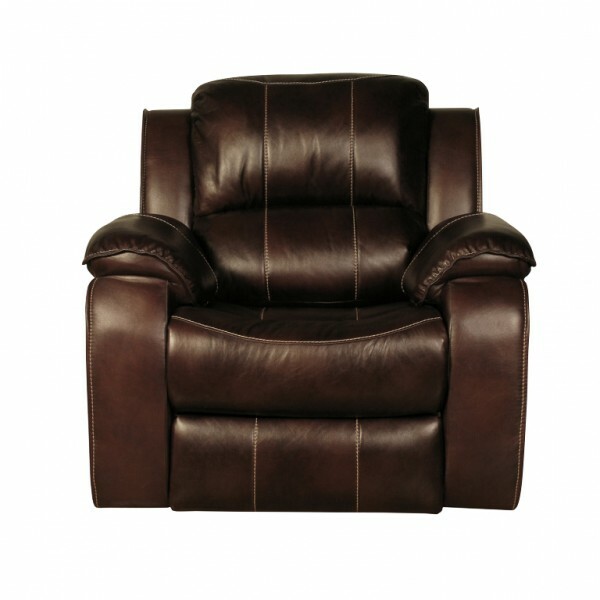 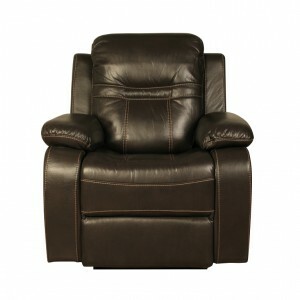 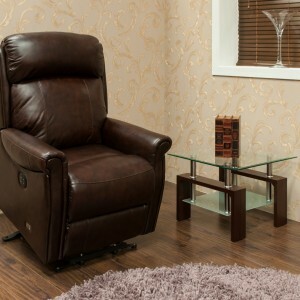 A beautifully designed leather air fabric suite in Brown colour. 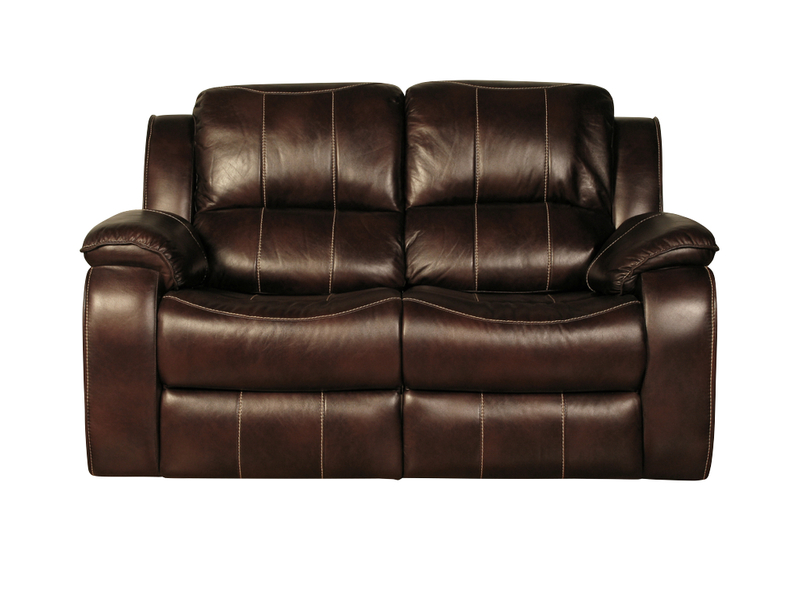 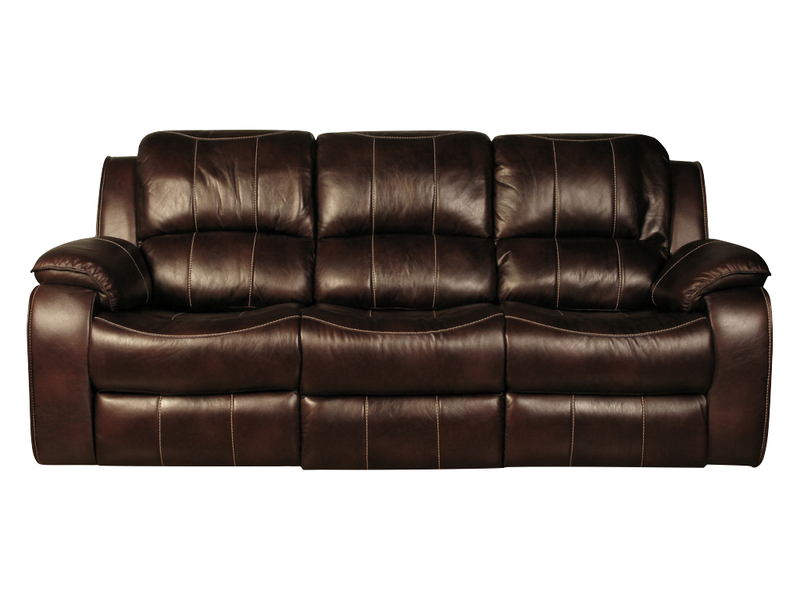 Holborn offers a full reclining suite with accentuated stitching to give it a modern feel. 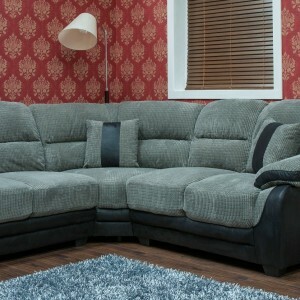 A very comfortable suite available in three seaters, two seaters and chairs.